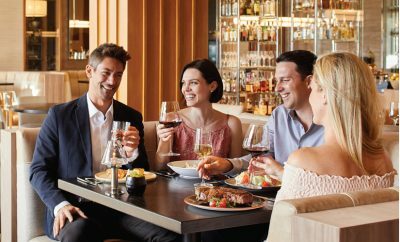 The St. Regis Monarch Beach Resort has partnered with Barcelona Enterprises to bring decadent fare, vibrant wines and full-bodied fun to coastal Orange County. 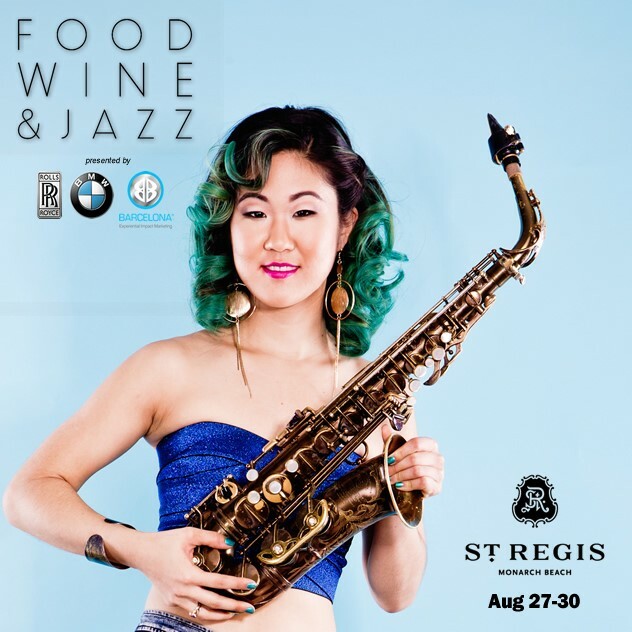 Food, Wine and Jazz at The St. Regis Monarch Beach Resort will take place August 27-30, 2015. The Champagne Jazz Brunch will bring about a grand finale that is sure to impress. Featuring the culinary talents of world-renowned chefs, The St. Regis Monarch Beach’s event will feature an elaborate buffet-style experience, offering endless choices of flavor and excitement. 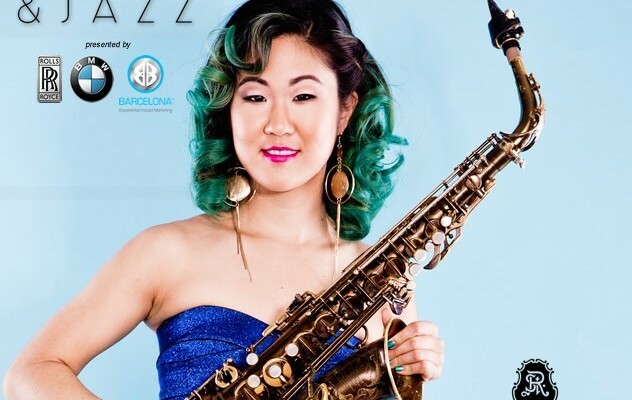 Nestled in the posh enclave of Dana Point, The St. Regis Monarch Beach offers a stunning backdrop to a day of relaxing, live jazz music courtesy of artist Grace Kelly who will be playing on the gorgeous Grand Lawn. Grand Champagne Jazz Brunch tickets are $115 per person, inclusive of music and tasting. This event will take place from 10:00am to 2:00 on Sunday, August 30. 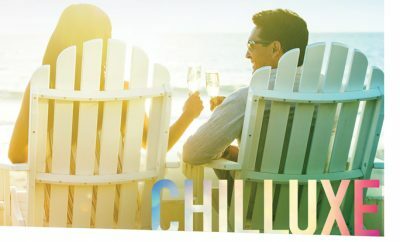 Guests who book the Uncork and Unwind or Coastal Culinary Connoisseur package will enjoy the resort’s luxurious amenities, including newly redesigned guest rooms following a recent $30 million renovation, private beach access, Robert Trent Jones, Jr. seaside golf course and award-winning spa. Barcelona Enterprises has garnered a reputation for its fun-filled food festivals, events and charitable giving.